Healthy kittens are born to healthy parents!!! Traditional Grand Champion lines. 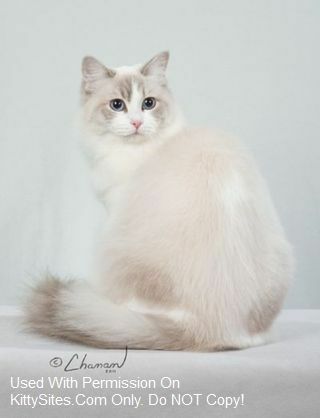 Ragdoll Cattery located in Val-des-Monts (Quebec), Canada near Ottawa. 5-year genetic health guarantee. Extensive testing done on all our breeders, including DNA for both mutations of HCM with WSU. Prepare to fall in love with these blue-eyed bunny-soft balls as we have. We are dedicated to producing well socialized show quality babies. Our ragdolls are totally spoiled and smothered in love. They are never, ever caged. 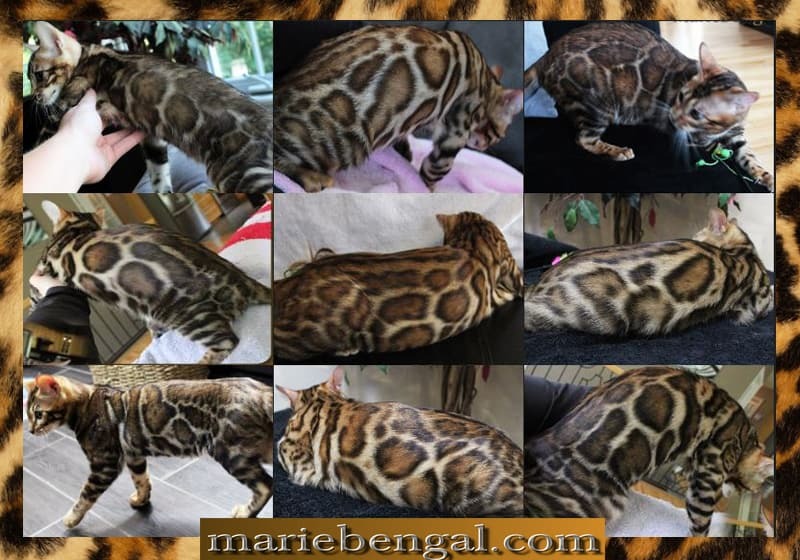 All our pet kittens are altered before leaving us (included in price). Chiffondolls Ragdolls is registered with CFA, TICA & CCA.